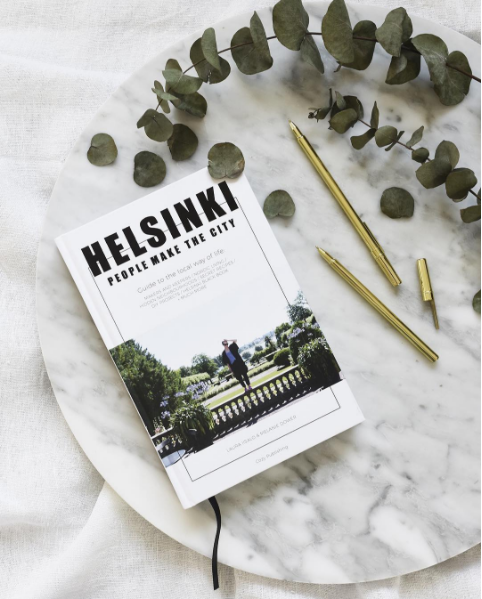 According to Helsinki’s official tourism website, “Kaivopuisto is one of the oldest, most beautiful and popular parks in Helsinki.” So far it’s definitely been one of our faves and like most things in Helsinki, very easy to get to. 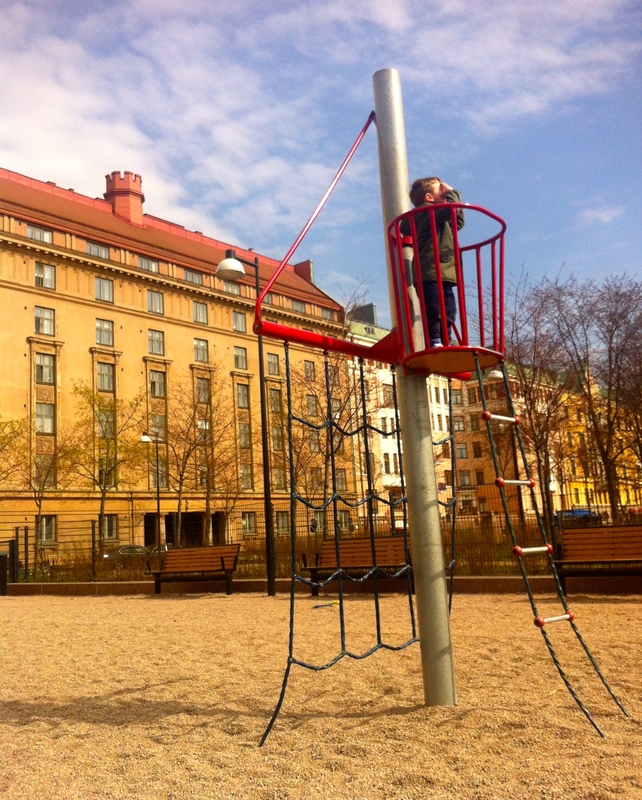 Miko and I were in the city and caught the number 3 tram from Aleksanterinkatu to the park. 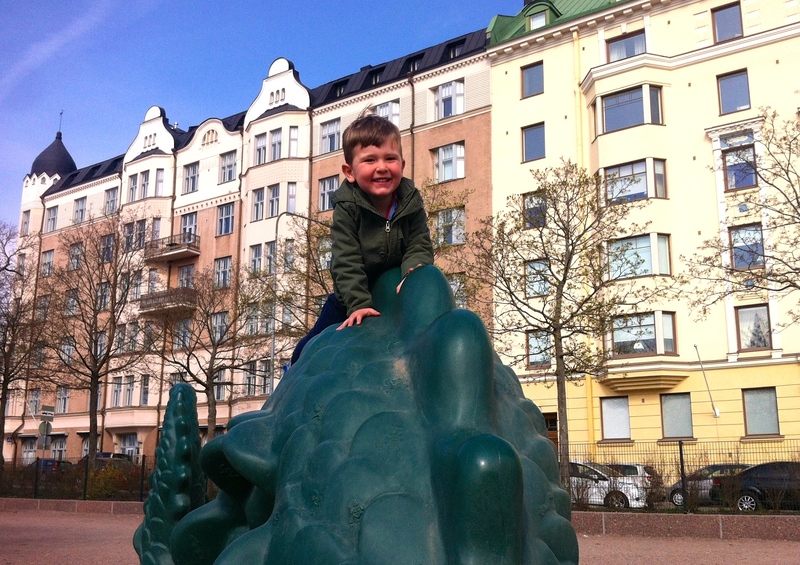 A short walk later and we spotted the dragon we had been told would identify the playground. Wooden seats and tables were spread out under the trees and not far away was another play area for younger children. 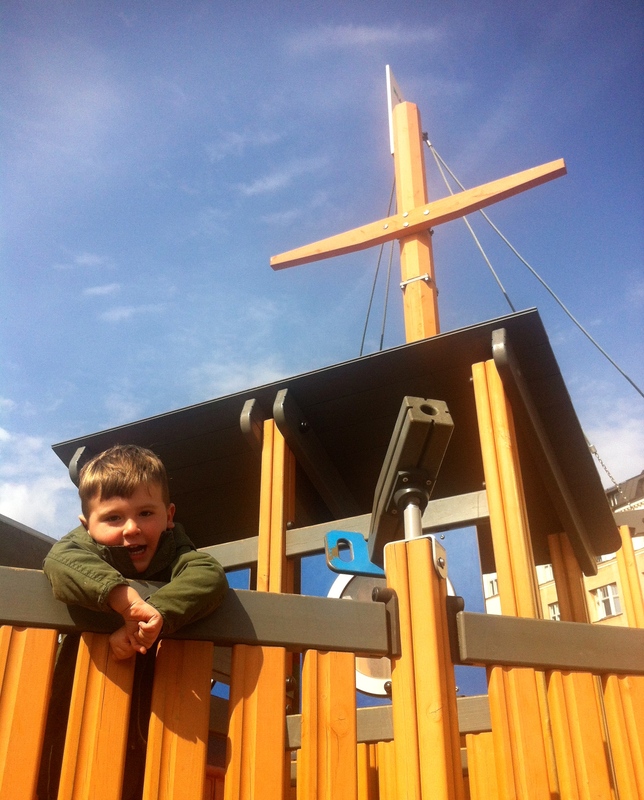 The dragon is great fun for climbing on and there are crocodiles set in the ground too which are great accessories for pirate adventures on the large ship-like fortress. 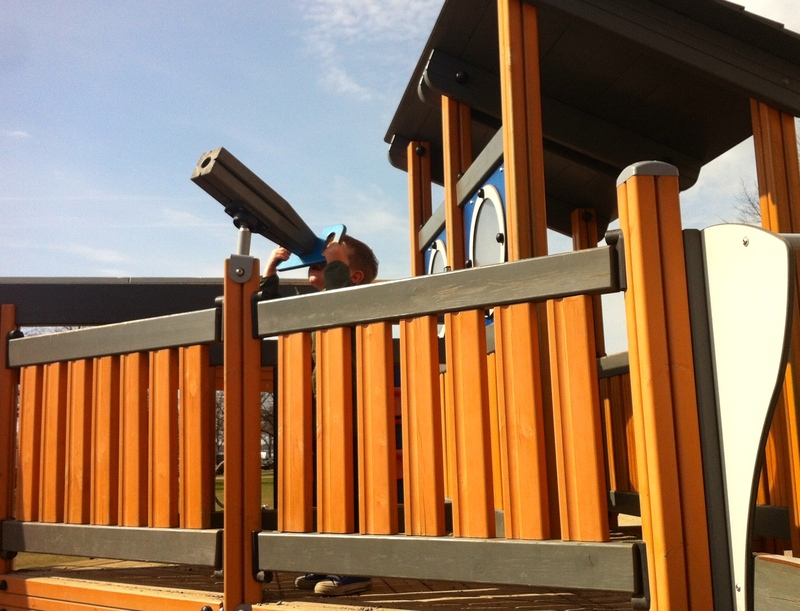 The ship-fort has lots of fun accessories like binoculars and a steering wheel as well as slides and ladders. Nearby is a crows nest which Miko used as a look-out spot for sharks. Kaivopuisto (Kaivo park) itself is very large and a very popular place in summer. 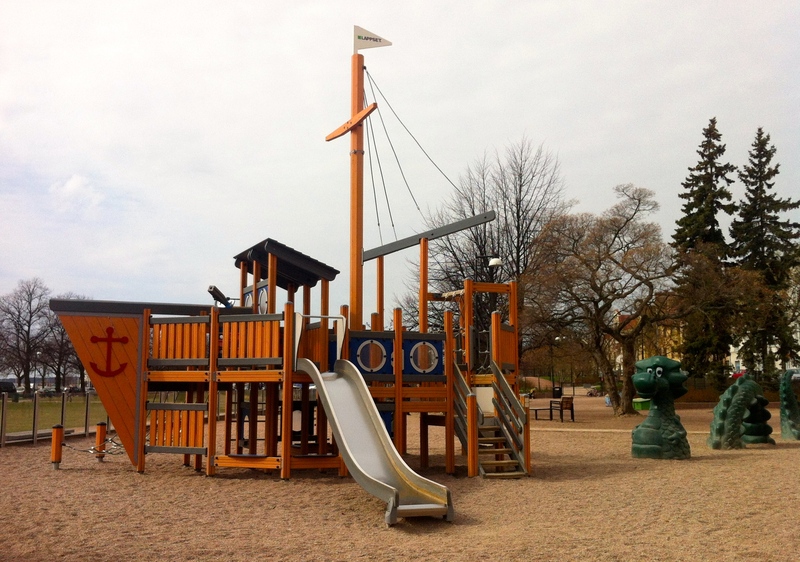 It is the favourite spot for May Day picnics and where we spent Vappu. 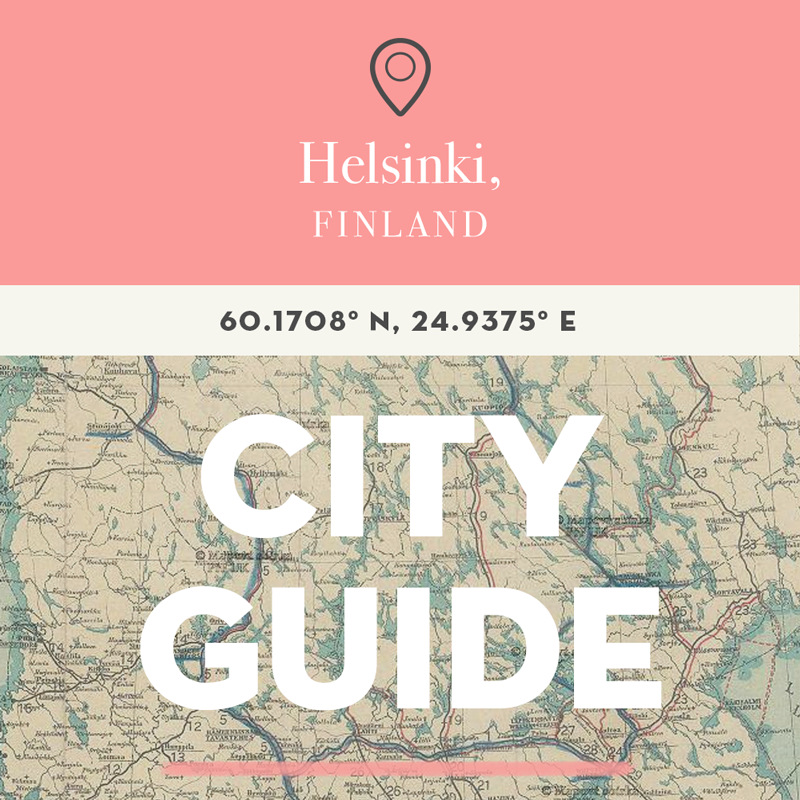 It’s a short walk to the sea as the park borders the Gulf of Finland and the surrounding streets are home to many of the international ambassadors to Finland. Apparently the largest hill in the park is a very popular place for tobogganing in winter which will make this a park we can use all year round.